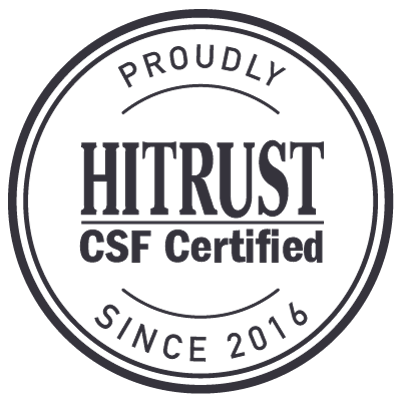 The HIPAA Omnibus Rule posed a significant operational and monetary challenge for many answering service companies by eliminating the ability to send unsecure text messages to clients. 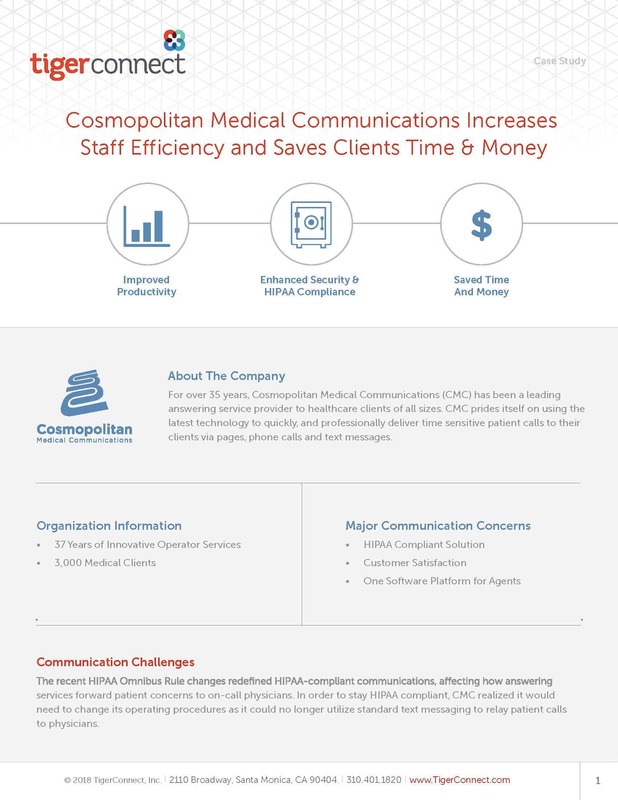 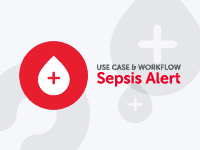 With that in mind, Cosmopolitan Medical Communications needed to quickly find a communication solution that provided the same ease and efficiency of texting but with the security and encryption required by HIPAA. 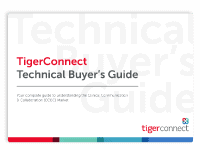 TigerConnect has provided CMC with the ability to utilize encrypted text messaging directly from their current software platform, Startel, allowing them to save time and money while also ensuring client satisfaction. 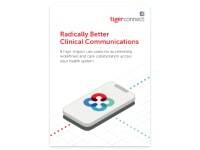 CMC continues to be known as a reliable, technologically advanced answering service that takes both regulatory and client concerns seriously, balancing them with efficient and secure tools such as Startel and TigerConnect.